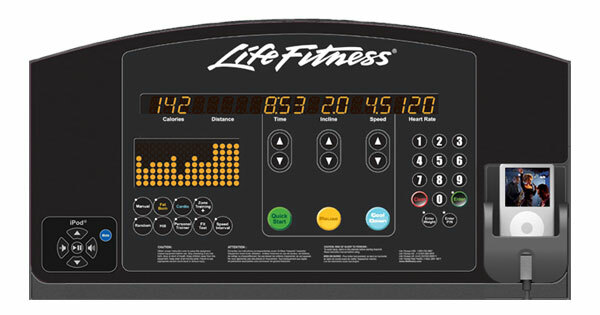 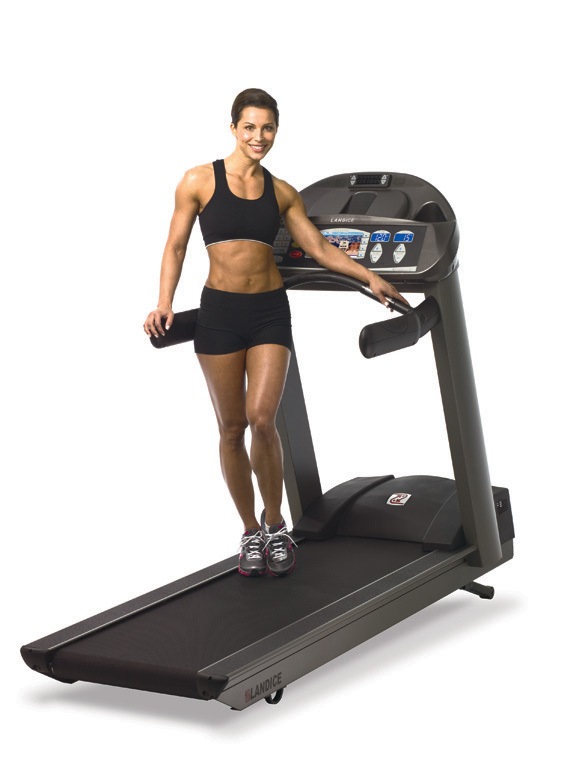 Fitness treadmills are a fantastic option for calorie-burning workouts. 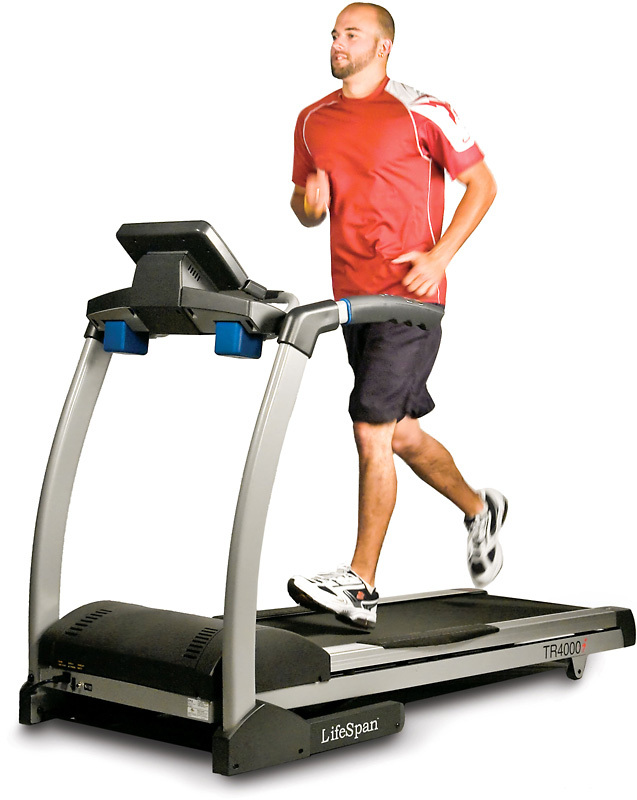 Whether you are an avid runner or a walker, a great fitness treadmill can provide you with a variety of workout levels. 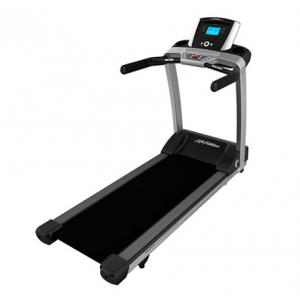 Some treadmills have been specifically designed for walking or running and even the ability to monitor your health, so it's important that you first do your research and distinguish which home treadmill is right for you. 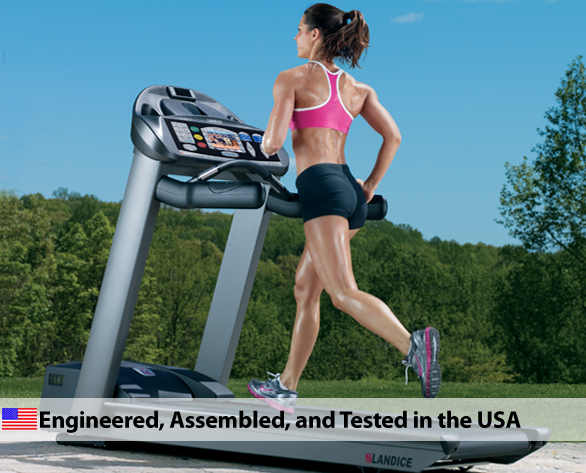 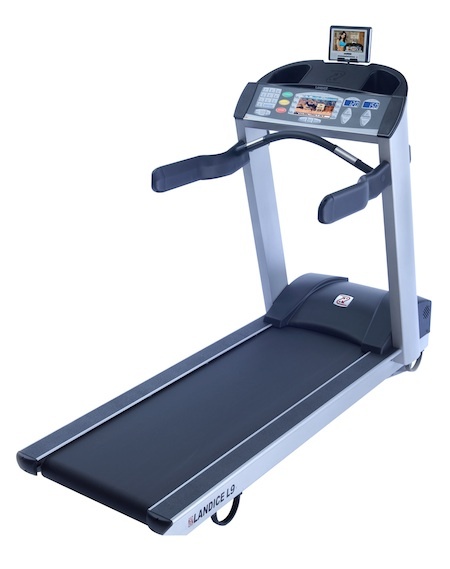 At Treadmill Outlet you can find a huge assortment of brand name non-folding and folding treadmills like Landice, Life Fitness, Nordic Track, Vision Fitness and more. 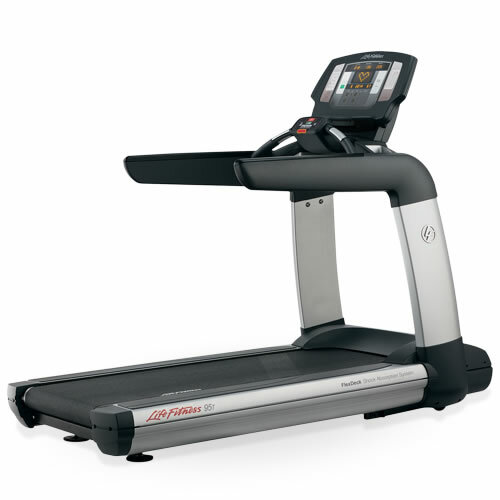 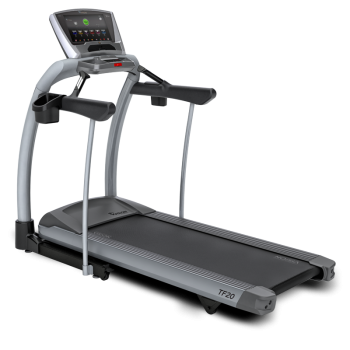 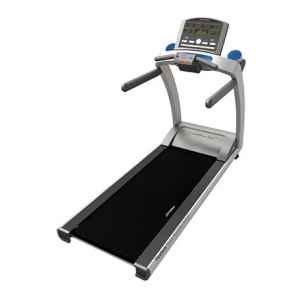 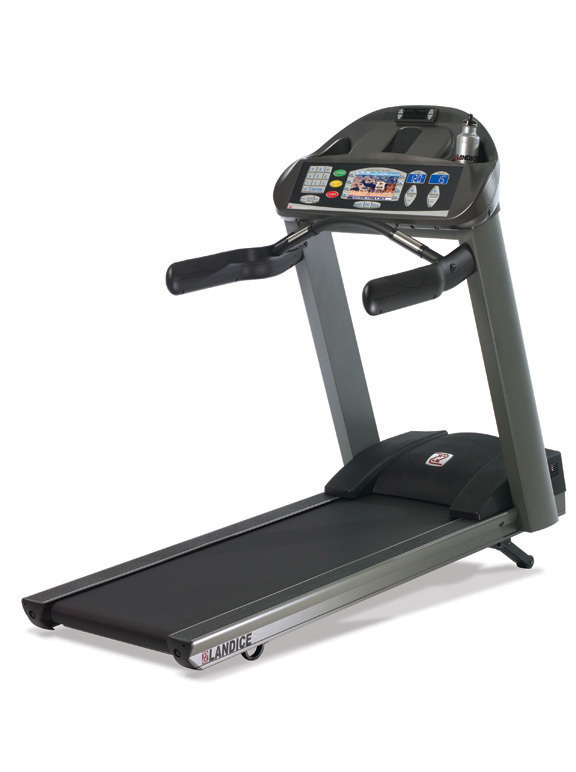 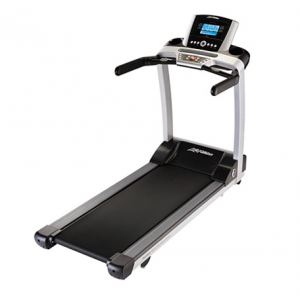 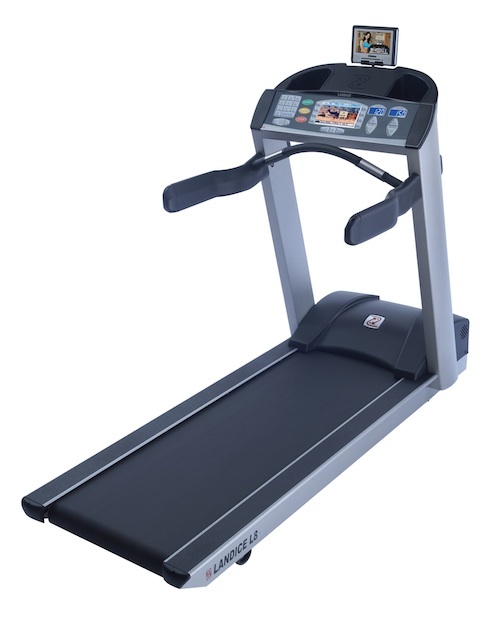 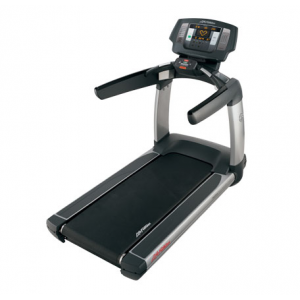 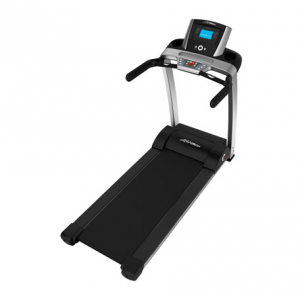 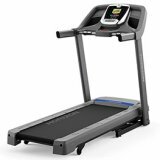 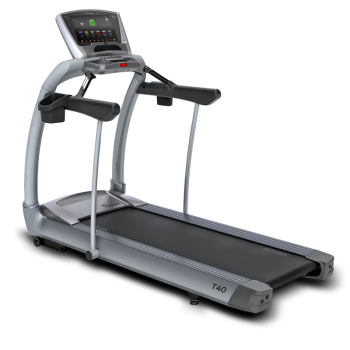 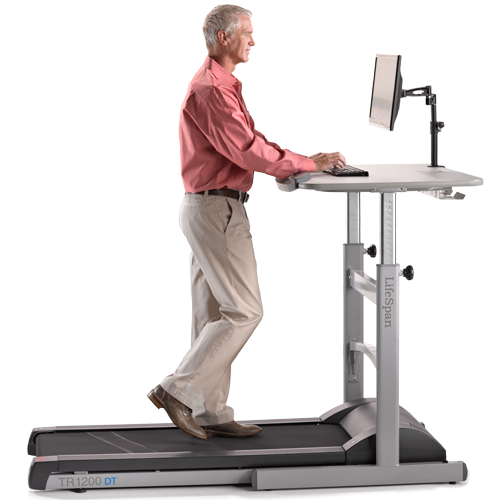 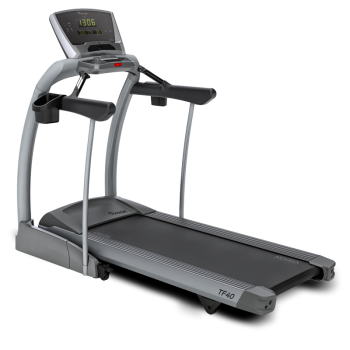 Depending on what type of home treadmill you are looking for, a Treadmill Outlet professional can assist you in selecting the right running treadmill to meet all of your work out needs. 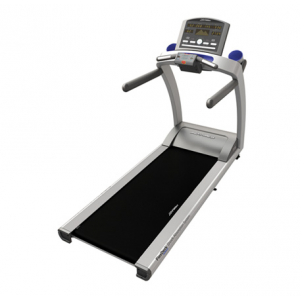 Get in touch with or visit the Treadmill Outlet showroom today for assistance with your non-folding or folding treadmill purchase.